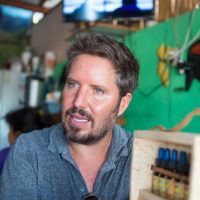 Omar is an Educational Psychologist, Holistic Herbal Healer, Advanced Pranic Healer, International Ontological Coach, Certified in Permaculture and Mindfulness. While enjoying the island, Omar’s program will cover several mindfulness dynamics. $1,150/person based on double occupancy. All meals from lunch on Day 1 through breakfast on final day. Camp Cecil’s Espiritu Xantus Cafe is widely considered one of the best restaurants in the vicinity of La Paz. Please note there is no alcohol served during the retreat. 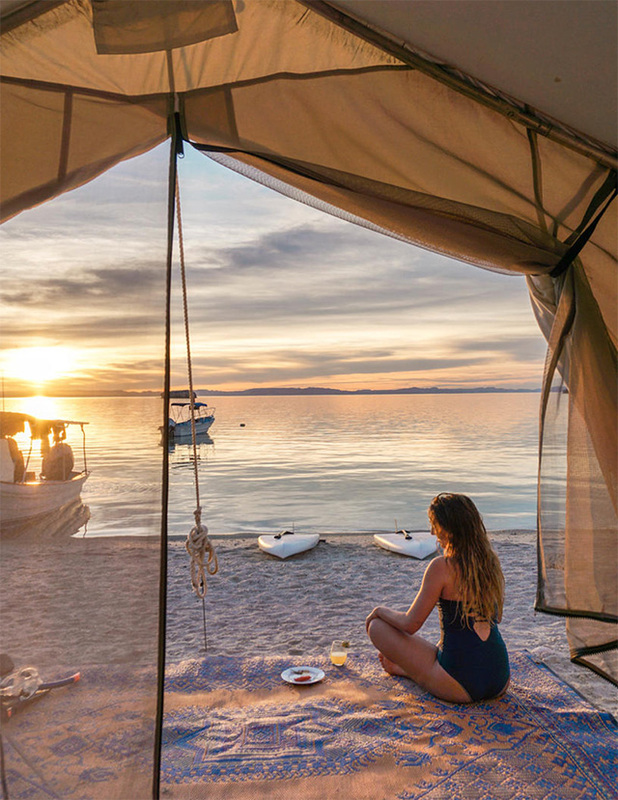 All adventures and related equipment including swimming with sea lions, kayaking, stand up paddle boarding, birding, hiking, snorkeling, star gazing. 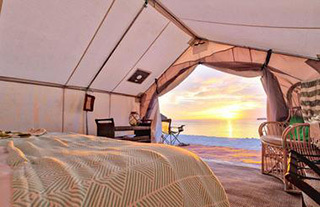 Accommodations in beautifully furnished walk-in tents with real beds and lovely linens. Bilingual naturalist guides who are certified Wilderness First Responders. This entry was posted in Dive Travel News by Cindi LaRaia. Bookmark the permalink.